In search of Tuscany’s art and culture! 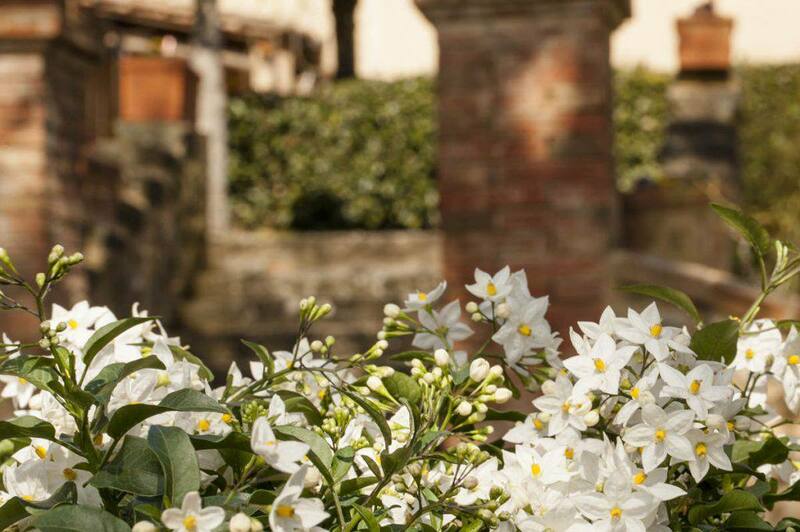 Spend unforgettable moments in two in the romantic atmosphere of Dievole, nestled in the heart of Chianti Classico, but close to important cultural and historical sites as Siena, San Galgano, Monteriggioni and San Gimignano. Villa Dievole with its thousands of years of history, full of fabulous views and romantic colors and scents of the surrounding countryside will offer you unforgettable moments to remember with the person of your heart. No packages available at the moment. I give my consent and authorize you to share my personal data with third parties for receiving electronic communications on activities, promotions and related products. Management of information delivery and commercial research. Only with your previous and express consent, we communicate your data to third parties to send you information on similar products such as those you have requested. To access, rectification, removal and portability of personal data, including the limitation or opposition to its processing and to exercise objection to be subject of automated processing decisions. Management of accommodation, reservation, information delivery and commercial research.